A petition calling on the Eastern Cape Provincial Executive to dissolve the Makana Municipal Council and appoint an administrator, and to divert rates, had by midday Thursday 11 October received 5633 signatures and was growing at a rate of 100 a day. 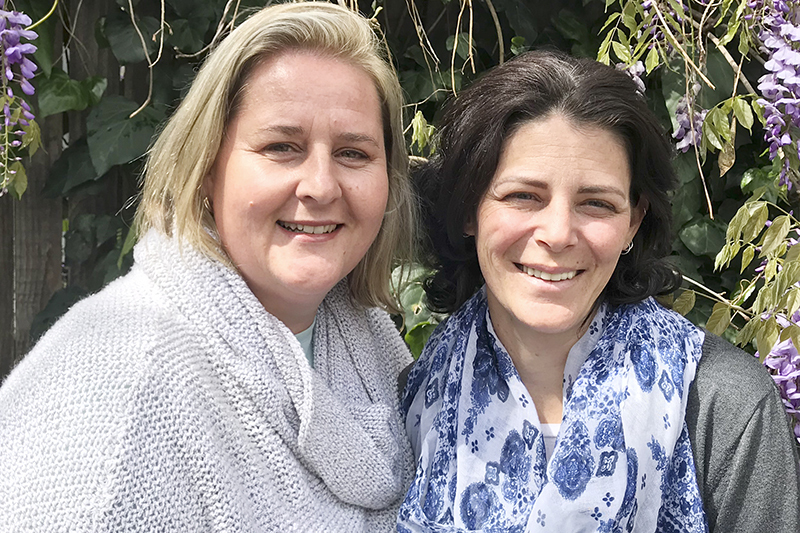 Social media and design wizzes Robyn Cooper and Robyn Oosthuysen last Monday posted a video made in collaboration with fellow resident Daphne Timm, showing potholed roads, illegal dumping and stray animals. Speakers on the video highlight administrative, environmental and infrastructural failures in the municipality. On the video, Timm says, “There have been endless talkshops over the past five years: we now need action – we are no longer standing for this.” The video ends with the call to action to sign the petition calling for Section 139(1)(c) administration, and to divert or withhold rates payments. Oosthuysen yesterday told Grocott’s Mail they’d had 1344 shares, 773 comments, 926 reactions on the original Facebook post and more than 4200 reactions on the shared posts. Signatures on the petition were from all over – “people who have connections with the city, whether they have kids at school here, own property, or went to Rhodes University”. “No matter where you’re living now, all roads lead back to Grahamstown,” Cooper said. What did it require to manage a social media campaign of this size? Key to getting the video to go viral was getting around the Facebook algorithms. They chose to post it on the Grahamstown page which has rules about interactions. “It seems to have lit a fire,” Oosthuysen said.